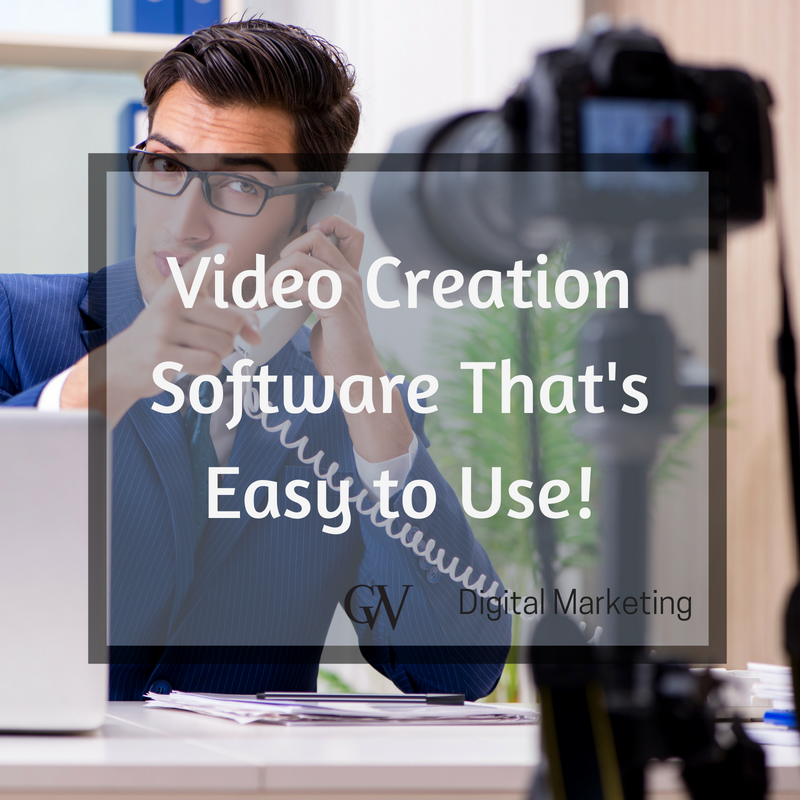 Video Creation Software That’s Easy to Use! We’ve all heard that video is the next big thing in marketing your business online. And if you’re like me, you’ve been struggling to find one that not only creates incredible videos – especially for sales- but also is easy to use. So many of these video platforms require HOURS of work that none of us have to spare. Does this sound familiar? I was in this boat for the longest time. Until I found Animoto that is. I finally found software that is user-friendly, cost-effective and gets the job done in less time than it takes to brew your morning cup of coffee. Animoto allows you to create professional-quality video yourself. Whether you need to create a demo reel of your product, a social friendly explainer video storyboard, or you’re looking to create a personal story enlightening the world on what makes your brand unique, this software can help you do it. In this step you decide either to create an Animoto Memories video or an Animoto Marketing video. Since this post is aimed at helping business owners create their own professional marketing videos, that is what we will show you how to do! Her comes the fun part! Just how creative are you feeling? If you are brand new to video creation and want to go the easiest route possible – no judging here – you can choose one of the many pre-built storyboards that Animoto has to offer. These are customizable templates that you can add your own photos, text, logo, and music to. The first part of creating your video from scratch is choosing a style. The video style defines the slide transitions and effects. Currently, there are nine different video styles with four of them being brand new! Once you’ve chosen your video style, it is time to start creating your video! This is where the magic happens, people!!! Add a block to your video to begin. What is a block, you ask? A block is a scene. Each block, or scene, can contain photos, videos, music, texts and so much more. Recently Animoto added the option of placing a watermark, or logo, to your video. If your video might be embedded by other people, or you think it will be shared through email or chat, this is a handy feature to add subtle branding and to make others aware of who the video is about! Create numerous blocks, however many you would like, and string them together to make your video. Once you’re satisfied with how each of your blocks looks, click the preview button in the top right corner to see how everything looks combined! So you’ve generated an amazing video and you’re ready to show it to the world. Congratulations! Either download your video and share it that way. 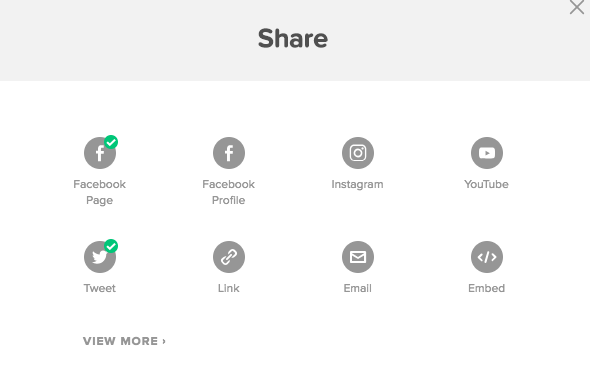 Or you can click the share icon to directly share the video across social media platforms. Did you find this post helpful? Share it with others who may find it useful as well! Full disclosure: I am an affiliate of Animoto. Why? Because I believe in this product and use it for my business. After seeing how easily I could make sales videos that rock- without hours wasted trying to do so- I jumped right on board… and I believe that you can see why!